Confused about what role a wedding planner plays in the months, weeks, or days leading up to the wedding? 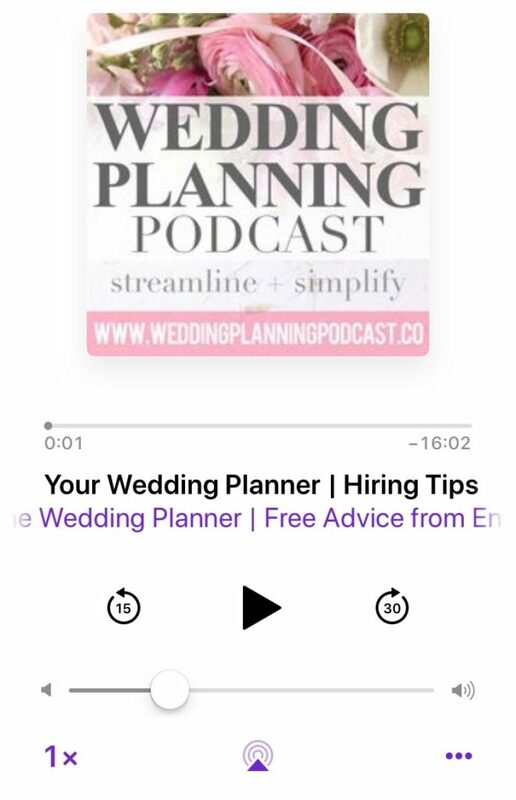 You may be asking yourself, “Do we even need a wedding planner?” This depends largely on your wedding budget, how involved you want to be in your wedding plans, the type of venue you choose, and a variety of other factors. Some couples can easily pull off a wedding without ever hiring professional planning help. In other cases, it would be virtually impossible to make everything successfully come together without professional help from a wedding planner. Enter your email address below to claim your copy of the FREE "Hiring Your Wedding Planner" checklist!